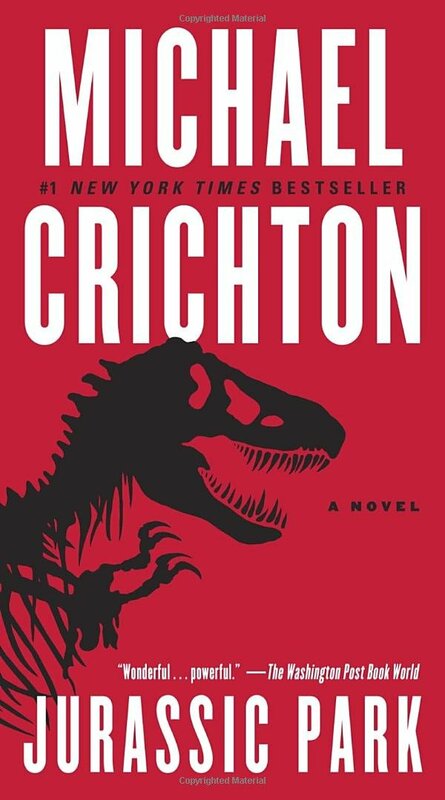 For my personal blog, I chose to read Michael Crichton’s 1990 science fiction novel Jurassic Park, mainly because I enjoyed Steven Spielberg’s 1993 movie adaptation as a child. In the novel, Crichton uses scientific themes surrounding genetic engineering, computers, and chaos theory to ultimately build a foundation on which he criticizes the dangers of technology and the irresponsible use of science in controversial endeavors. 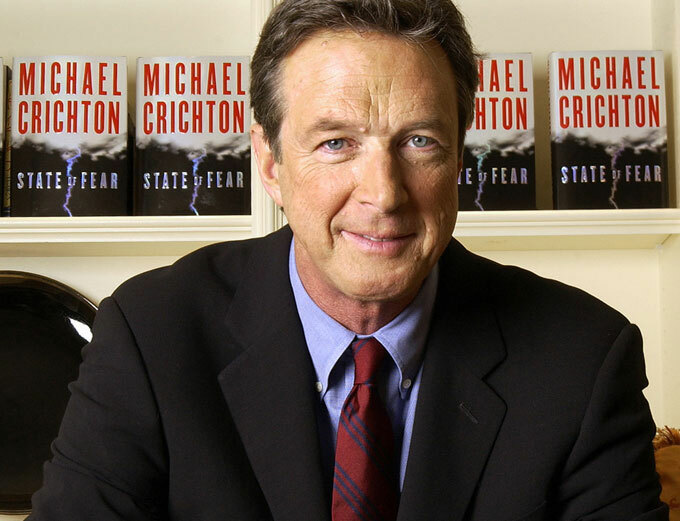 Crichton, a Harvard undergraduate and Harvard Medical School alum, wrote many novels that contained themes of environmental disaster and scientific catastrophes. The fact that he was a student of science adds to greatness of Jurassic Park because much of the information given about bioengineering, DNA recombination and cloning is factually based. Additionally, even some of his characters are based on real scientists. If you have seen the movie Jurassic Park, then you pretty much know the plot summary (although as in most cases of this sort the movie is not exactly like the book). Still, the plot generally remains similar in both works. The rich and ambitious character John Hammond has created a zoo-inspired theme park on an island several miles from Costa Rica, only in this park the main attractions are living dinosaurs. With the help of a young scientist and extremely sophisticated supercomputers, Hammond and his colleagues were able to extract DNA fragments of extinct dinosaurs from prehistoric insects that were preserved in amber. Eventually, these sequences were amplified and completed by the computers to create several species of dinosaurs on the island. With the park nearing completion, Hammond’s investors want to make sure the island is safe, and several scientists and a lawyer are sent to check out the island. Jurassic Park’s computerized security system is supposed to keep everything on the island in check, but as chaos theory would predict, everything soon spirals out of control. The people at Jurassic Park must escape the attack of a tyrannosaurus rex and the incredibly intelligent and violent velociraptors that have escaped from their cages. This statement parallels the themes of science in the novel surrounding genetic engineering, computers, and chaos theory and connect to our class readings of Mary Shelley’s Frankenstein: Or, The Modern Prometheus and H.G. Wells’ The Island of Dr. Moreau as well as to our discussions on the creation of the atomic bomb and nuclear disasters, which I will explore in my full paper. I found this timing relevant to post about Jurassic Park because we have just finished up talking about the science surrounding the creation and controversial use of atomic weapons. The Chaos theory that is also very important to the story also stems from the first attempts of scientists to control the weather, which I believe we will soon be reading about and discussing.